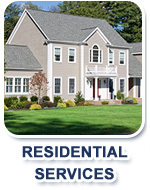 We specialize in HVAC maintenance and installation for HOAs. 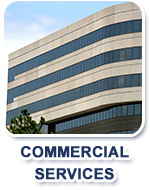 We understand the complex issues that you face and the high standards that you expect. We look forward to the long term relationship that is possible when a HVAC service meets the needs of your HOA and residents. When you are planning an improvement project, we will present a clear written proposal with clear pricing for consideration by your Board. Should your Board decide to go ahead, we will work within the schedules of the residents and, to make it easier on you, will schedule work directly with residents. We are familiar with the respective responsibilities of the Association and residents, and we do our work within these constraints. We provide you with full written documentation of work done and with the accounting information that HOAs need. 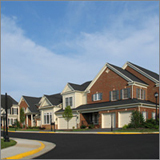 We are experienced with HOAs, and we look forward to working with your Association and your residents.